The only reason we can sleep-in midweek is almost here - Singapore commemorates Deepavali 2017 with a public holiday. Get ready to use this as an excuse to munch on Muruku, Pineapple Tarts, Sugee biscuits, and the variety of Indian sweets. One of the many perks of living in a multicultural society is getting to embrace the various religions, practices, and celebrating festivals that comes along with it. With the Hindu religious festival Deepavali or known as Diwali to some, quickly approaching, most Hindus will be busy juggling their shopping needs for the special day; from the guilty pleasures of Indian sweets and food, to items such as clothes and sparklers. But through the busy days, Lalamove is here to attend to your time-sensitive needs and provide 1 hour delivery bookings throughout the island, so you don’t have to. 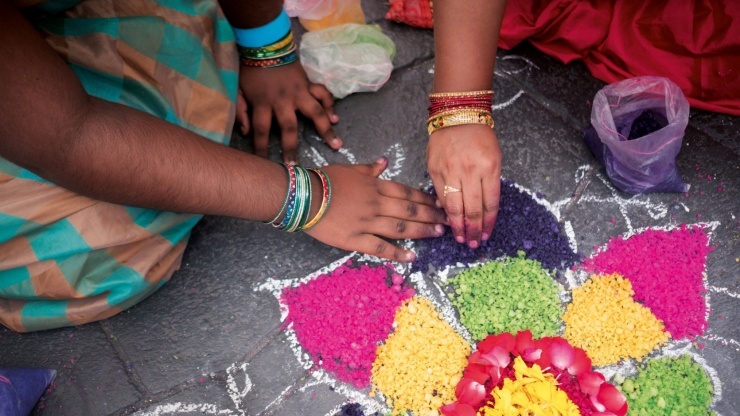 For the non-Hindus, the city is abuzz with activities for all to commemorate the Festival of Lights – from the very well-know Deepavali street light-up along Serangoon Road to simply having some Indian delicacies in our island that boasts authentic Indian restaurants and eateries. 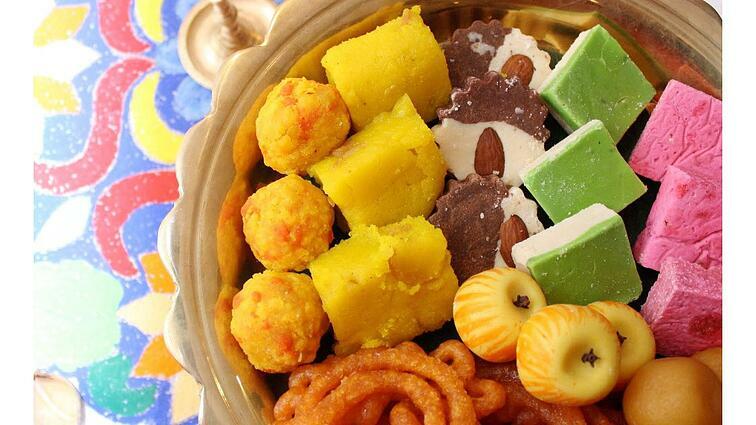 Lalamove broke down the best spots for Indian treats! Having been a hallmark of the Little India Arcade, it’s no surprise this pops up on our list. The variety of sweets will make you spoilt for choice and maybe buying a little more than you should. 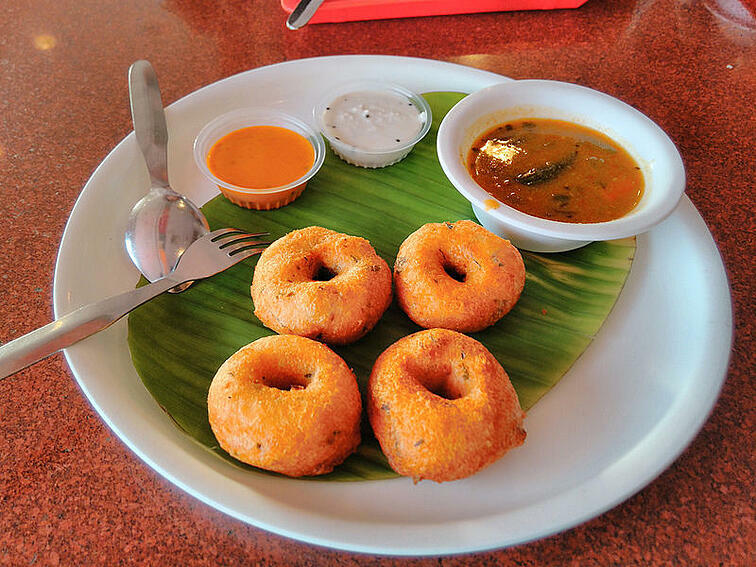 This restaurant needs no introduction with 2 outlets nestled in the heart of Little India. Both a tourist and local favourite that is constantly filled during lunch and dinner times. 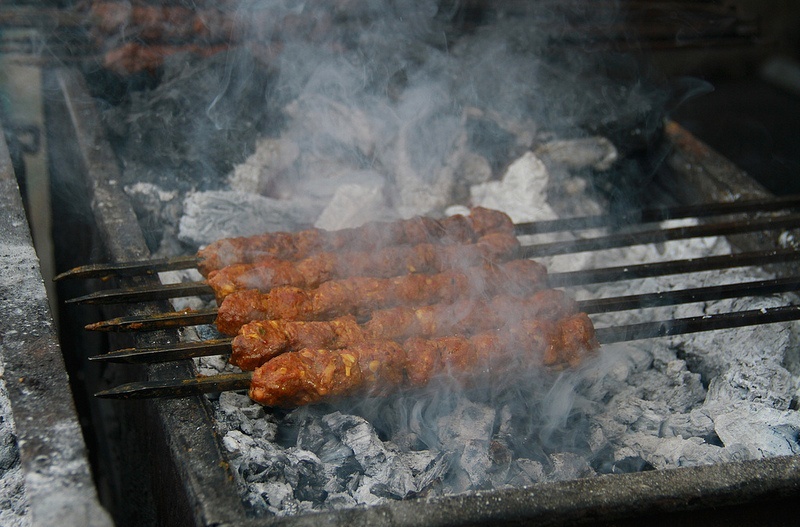 Serving some great Tandoori varieties and if you’re seeking great quality and quantity, look no further. What are you waiting for? Go ahead and leave the transporting to us while you spend time with those who matter most this Deepavali.